Kapoho is the heart and soul of Lower Puna and has been for generations. It’s a popular vacation destination for people all over the world, and a weekend an holiday getaway for locals. Its many part- and full-time residents enjoyed calling this stretch of paradise their home year-round. The geothermally heated tide pools and lagoons are a source of wonderment as they contain some of the only coral reef systems on the Big Island. 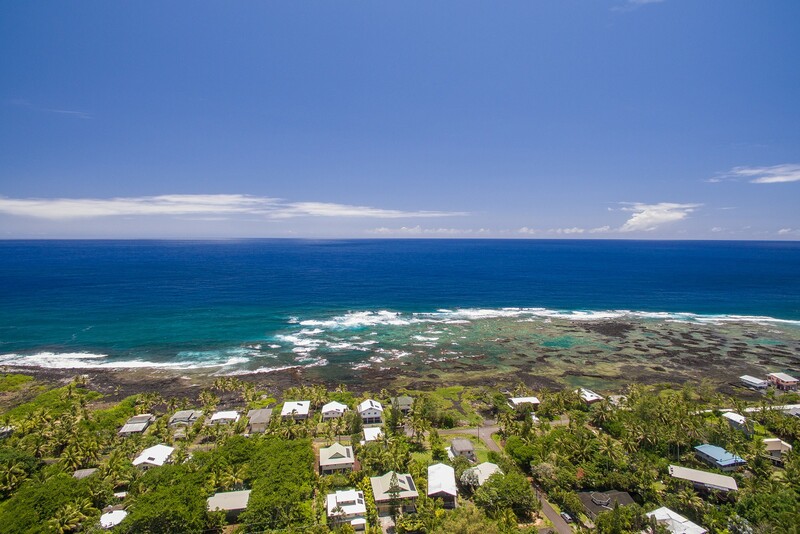 Vacationland, one of the 2 neighborhoods in Kapoho, is part of the Waiopae Marine Life Conservation District, a protected area for sea life and coral boasting some of the best snorkeling in the islands. 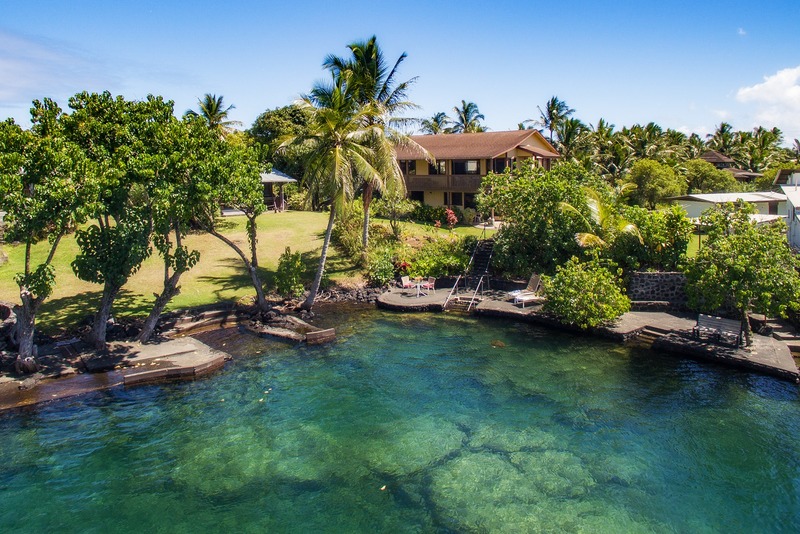 Kapoho Beach Lots, the only gated community in Lower Puna, is famous for the Champagne Pond and other private tide pools and warm ponds lying within residents' properties and backyards. Many of the homes in both communities were vacation rentals. Hawaii Life is grateful to be able to serve the community by helping several families and guests who were immediately displaced during the first evacuation crisis by giving them shelter in several of our available vacation homes in other areas. 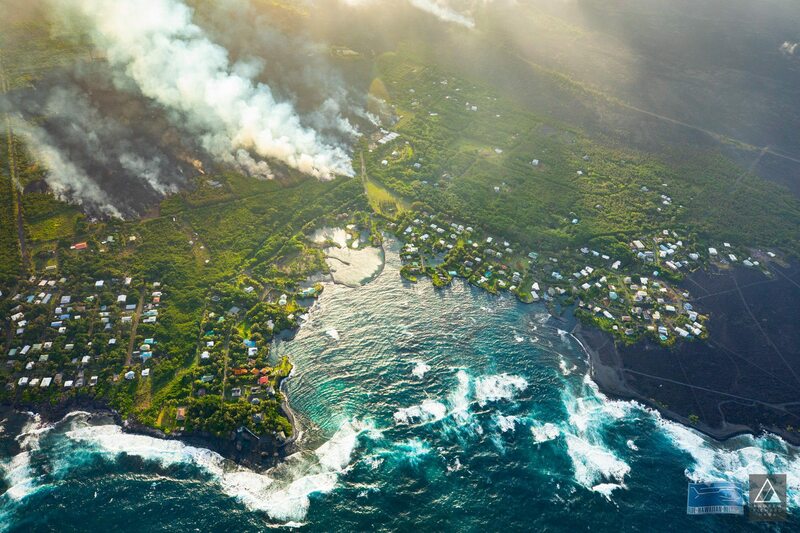 Many of the residents' homes were completely lost, covered by lava. Other homes are still standing, but are uninhabitable due to giant ground cracks that formed as a result of the ground deformation. 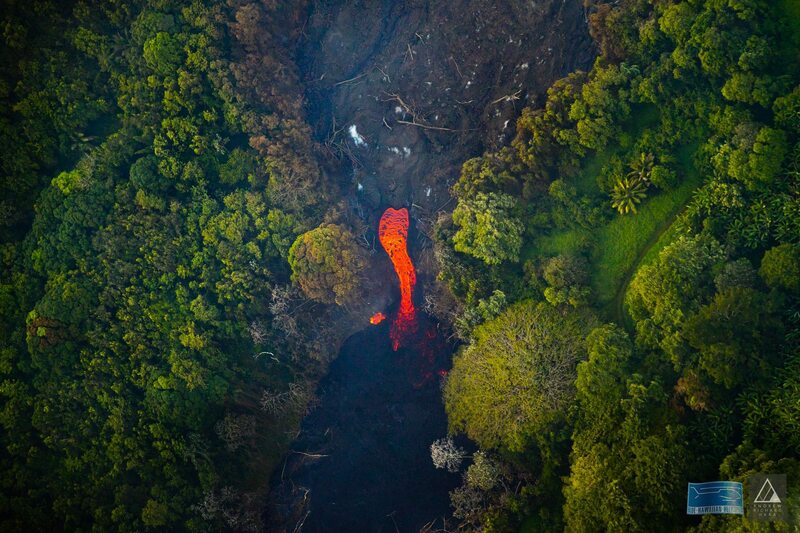 This is caused by the magma moving underground throughout the Lower East Rift Zone in Lower Puna. Those ground cracks are emitting SO2 and other toxic gasses causing much damage to the homes.